We are here today to advance the status of women everywhere. 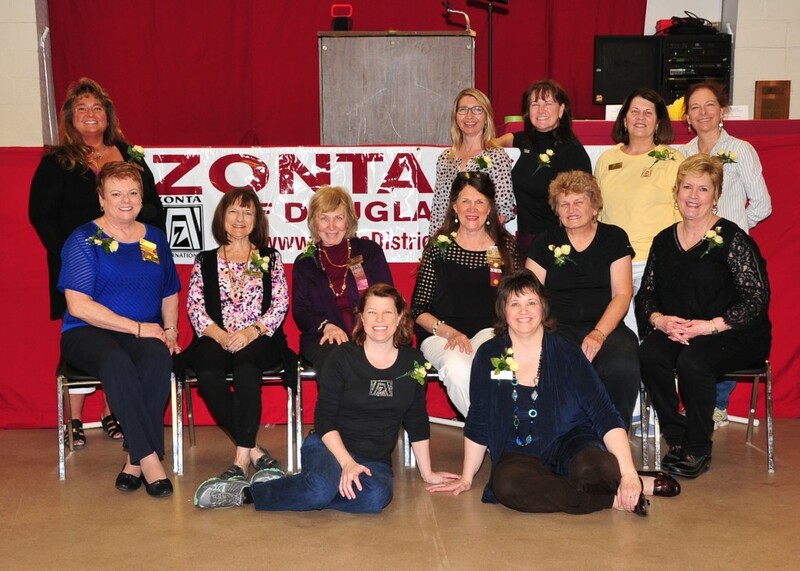 Zonta gives us the opportunity to do this while we nurture friendships, support each other, and enjoy each other’s company. We gather in gratitude for our many blessings; we promise our Time, our Energy, our Integrity and Professional Talents in service to each other, our club, our community and Zonta’s worldwide mission. We welcome each other and our guests in that spirit.